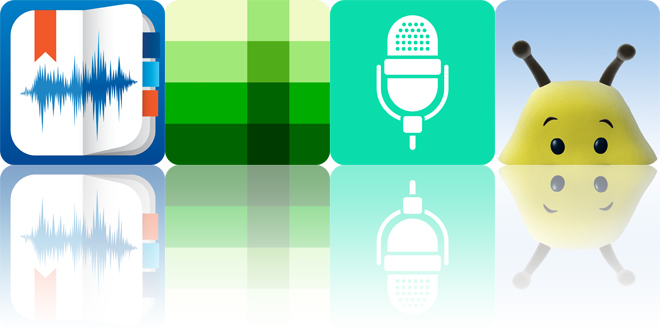 Be heard with today’s collection of audio recording, dictation, and translation apps. Active Voice : Instantly convert your speech to text (English + 34 other languages are fully supported). Don’t type anymore. Just speak and you’re done! ($1.99 → Free, 5.5 MB): Use your voice to create bodies of text that can be shared and translated with Active Voice. It’s ideal for those who aren’t the best typists. Active Voice : Instantly convert your speech to text (English + 34 other languages are fully supported). Don’t type anymore. Just speak and you’re done! is available for free for a limited time. It has a 4-star rating with a total of 447 ratings. Bumblz – Animated Series and Activities for Children and Toddlers ($3.99 → Free, 9.3 MB): A collection of puzzles, memory games, sing-alongs, and videos designed to delight children and help them learn. It’s great for any child that’s fond of the animated series. Today only, you can unlock all of the content within Bumblz free of charge! All you have to do is access any category and tap on a piece of locked content. Swipe left to right with two fingers to confirm your action. You and your child will then be able to enjoy all of the matching games, puzzles, books, videos, and sing-alongs. Bumblz – Animated Series and Activities for Children and Toddlers is available for free today only (01/22). It has a 4.5-star rating with a total of 22 ratings. 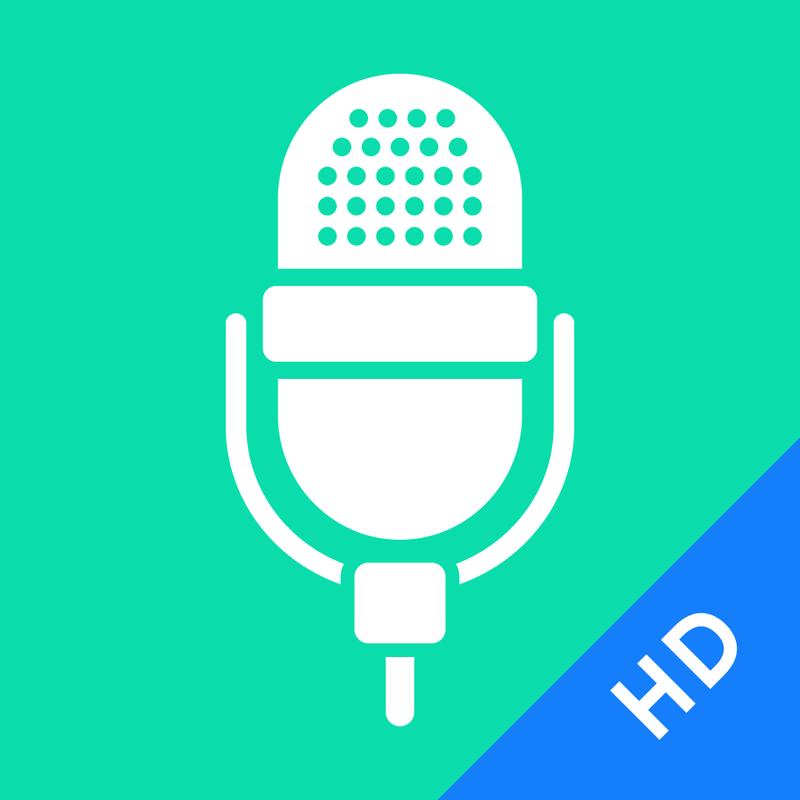 eXtra Voice Recorder: record, edit, take notes, and sync with Dropbox (Perfect for lectures or meetings) ($2.99 → Free, 7.5 MB): This high quality audio recorder allows you to attach notes to lectures and meetings. It’s the perfect app for students and business professionals. 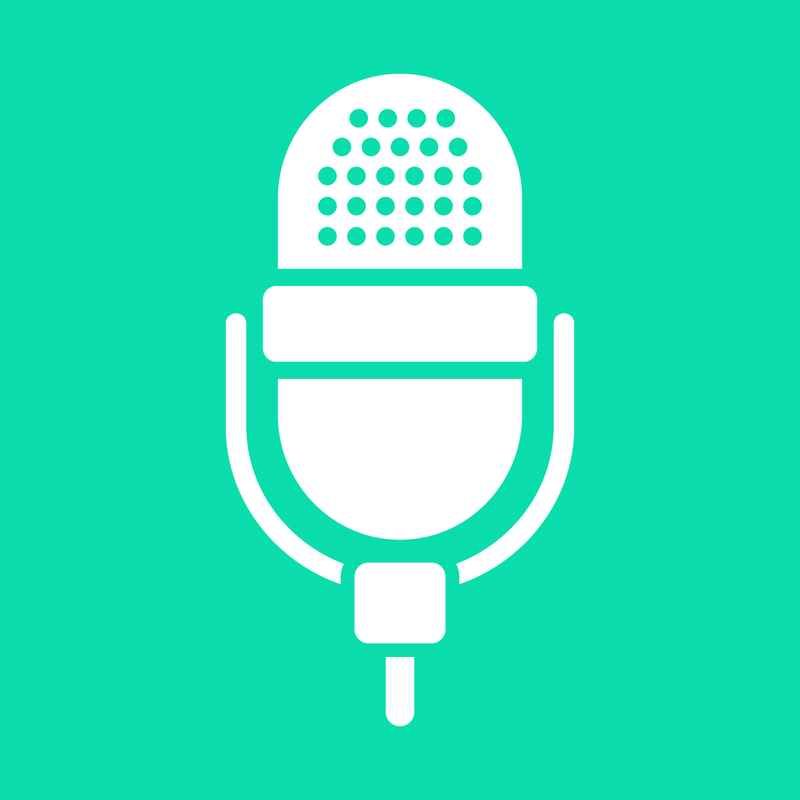 eXtra Voice Recorder: record, edit, take notes, and sync with Dropbox (Perfect for lectures or meetings) is available for free today only (01/22). It has a 4.5-star rating with a total of 10 ratings. 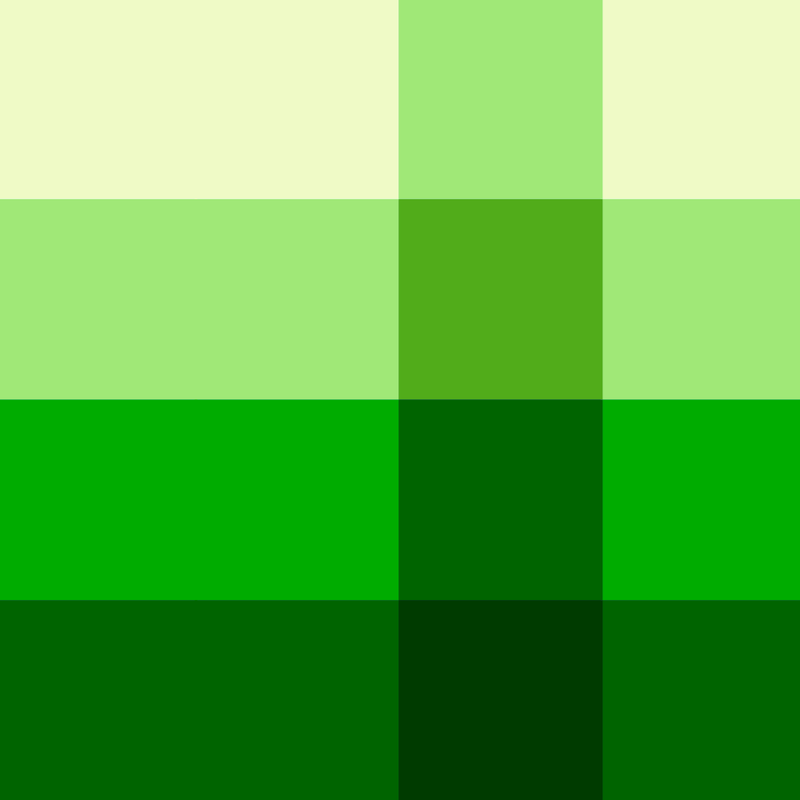 Shades: A Simple Puzzle Game ($1.99 → Free, 28.6 MB): Combine blocks to create and remove different shades in this unique puzzle game. It’s for casual gamers who want a zen-like puzzle experience. 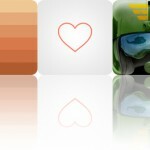 Shades: A Simple Puzzle Game is available for free for a limited time. It has a 4.5-star rating with a total of 339 ratings. Active Voice HD : Instantly convert your speech to text (UK English + 34 other languages are fully supported). Don’t type anymore. Just speak and you’re done! ($1.99 → Free, 6.5 MB): Use your voice to create bodies of text that can be shared and translated with Active Voice. It’s ideal for those who aren’t the fastest at typing. Active Voice HD : Instantly convert your speech to text (UK English + 34 other languages are fully supported). Don’t type anymore. Just speak and you’re done! is available for free for a limited time. It has a 3-star rating with a total of 34 ratings.